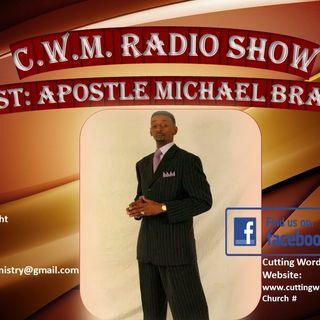 Join Apostle Michael Branch each Tuesday night @7pm est. for a word/message to God's people!!! all on CWM Radio Show"! !